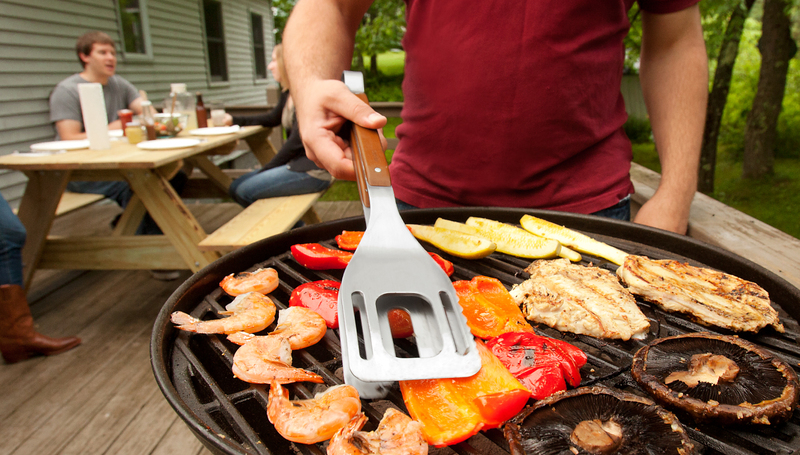 The newest grilling gadget on the market is Stake, a BBQ tool that merges a spatula, a fork and tongs into one marvelous tailgate toy. 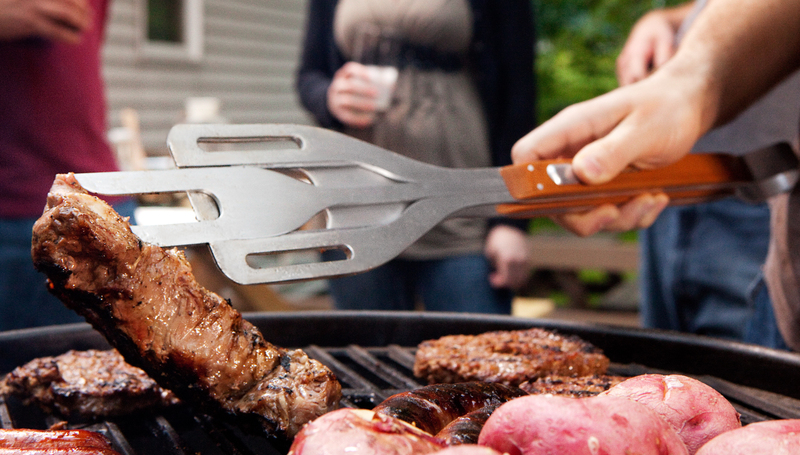 With this tool, you won't need to bring multiple utensils with you to the tailgate. The functionality and simplicity of the Stake are the key components - sort of like a "spork" but better!